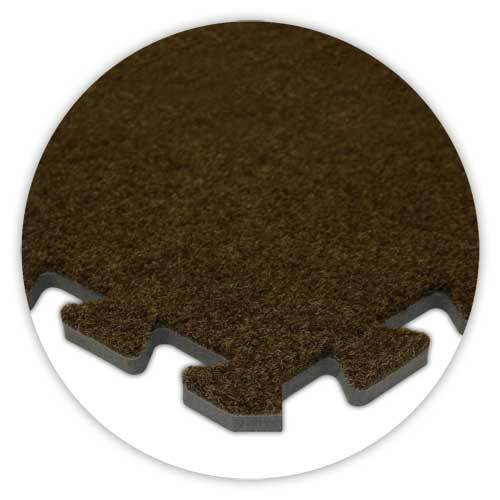 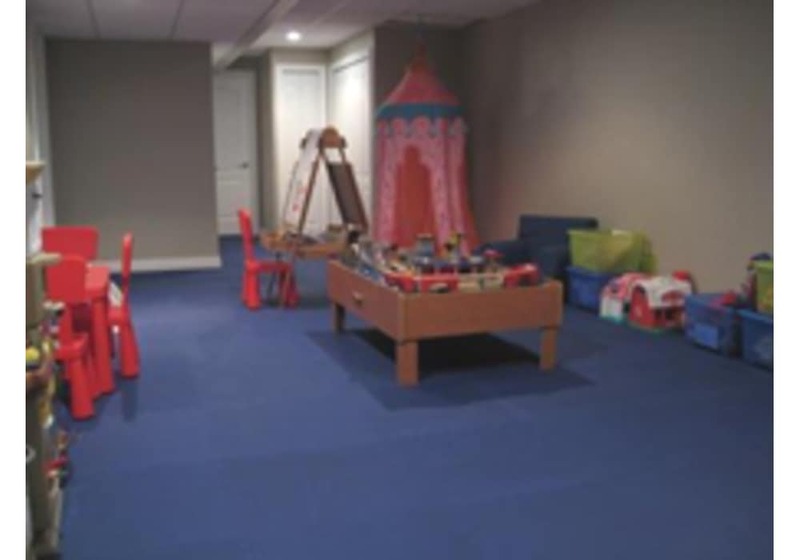 Premium SoftCarpet interlocking carpet tile flooring is a great play room floor. Creates an extremely durable and comfortable play time experience for your kids. 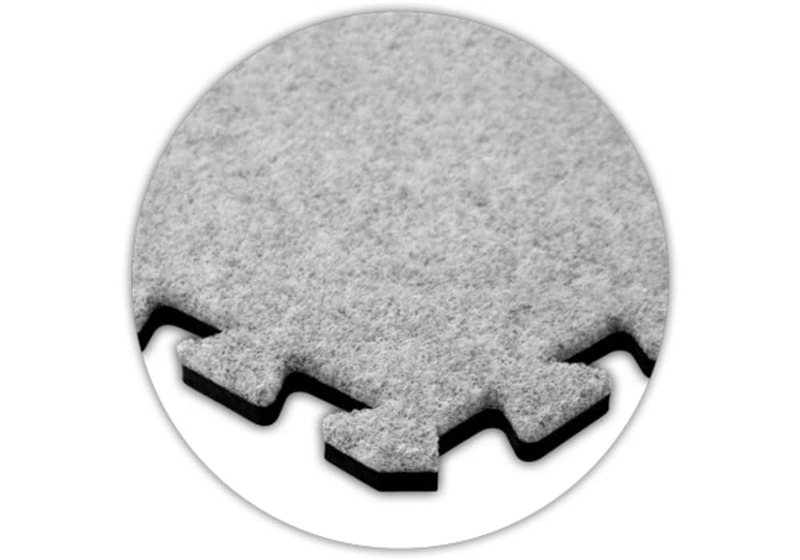 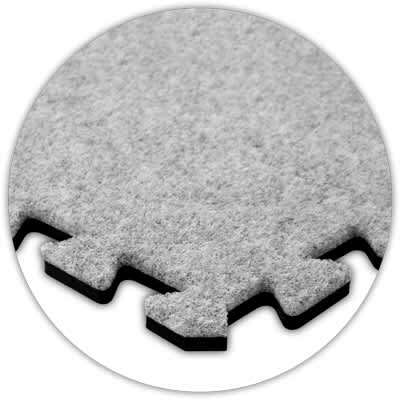 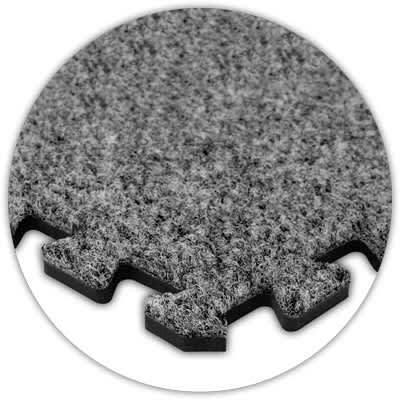 These interlocking foam tiles energize your children by providing them with a cushioned, carpeted playroom floor. 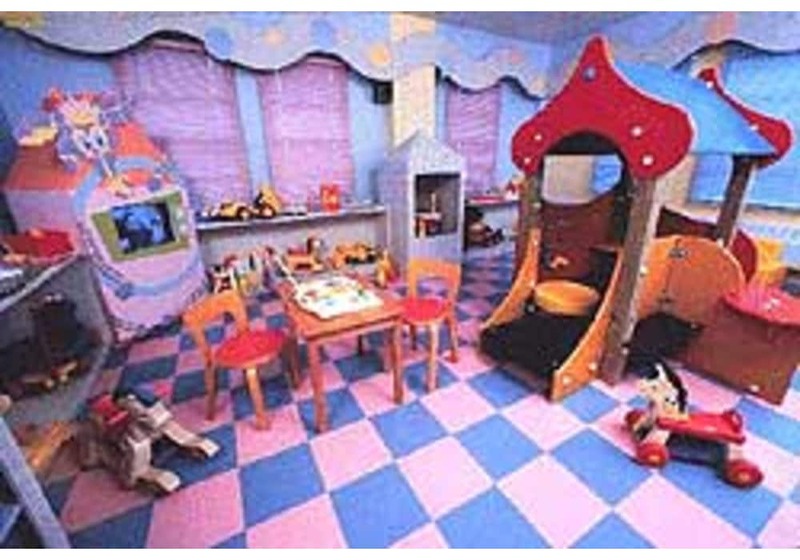 Each 2' x 2' x 5/8" interlocking foam floor tile is lightweight, portable and is available in assorted colors so you can create a unique look when decorating your children's playroom.